After some speculation earlier today, Ubisoft delivered on their promise and unveiled one of the co-op modes for Rainbow Six: Siege. 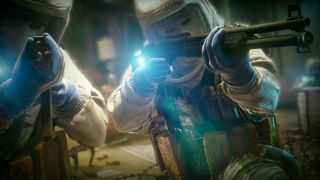 The infinitely replayable terrorist hunt mode is back with five player co-op through randomly generated missions. 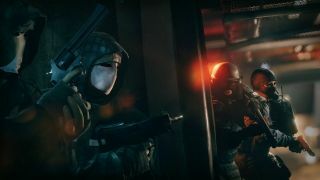 The Operator mechanic which was showcased in the game's PvP mode is also in play for co-op, with players taking on special roles in missions. Bomb Defuse: Players must work together to defuse a bomb. 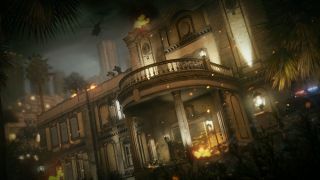 Terrohunt Classic: the successor of the classic Terrohunt mode from previous Rainbow Six games, where players will have to attack a location and take down several waves of enemy AI. Hostage Extraction : as an attacking team, players will have to secure and extract the hostage being held by the AI. 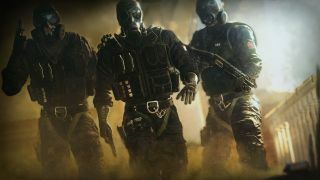 Protect Hostage: as a defending team, players will have to protect the hostage against the AI. 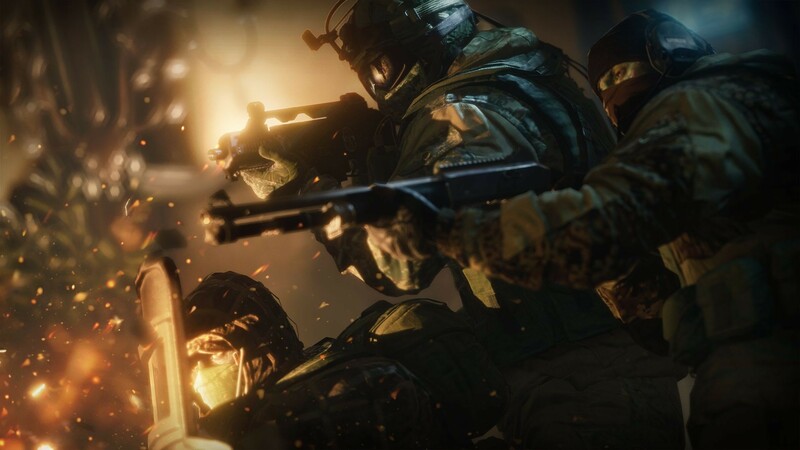 The Terrorist Hunt mode will feature match making and lots of random and configurable elements including weather, map, modes, and time of day. The AI promises to utilize many of the tactics found in the PvP elements of the game including setting up defenses. Environment destruction, as seen in the video below, plays a big part in the tactics. The story based missions revolve around "Six," a character played by actress Angella Basset and a group called The White Mask. It sounds like these are singular replayable missions, with some sort of random elements to it. 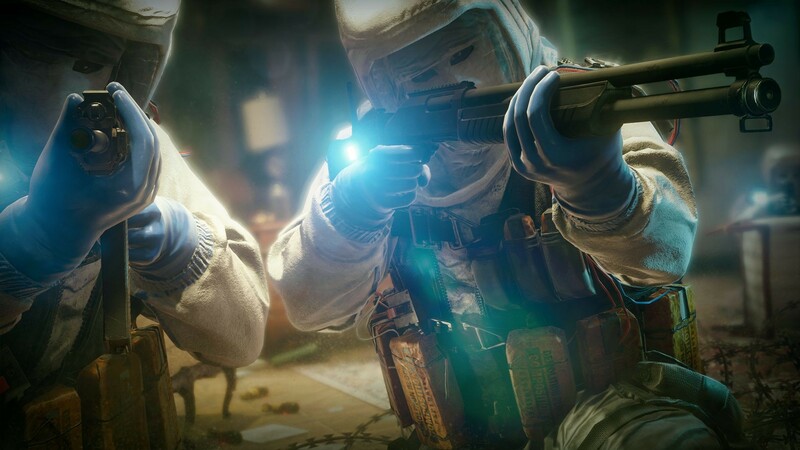 Six is the Deputy Director of the Rainbow Six counter terrorism unit. She is an authoritative leader who guides the counter terrorism units on various missions throughout the game. You’ll learn about her backstory as you progress in the game, but it’s important to know that she experienced a tragic event early in her life that inspired her to seek out a position where she’s fighting against evil. Rainbow Six Siege releases on October 13th on the Xbox One, PlayStation 4 and PC. Page created in 0.3811 seconds.